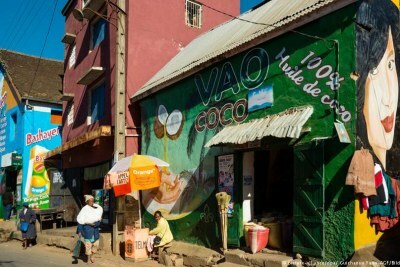 There has been notable progress in Madagascar's political conflict since SADC Chairperson Cyril Ramaphosa intervened when he took office over a year ago. 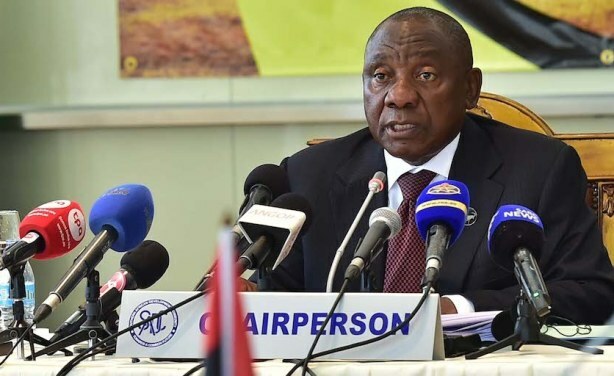 Ramaphosa is working behind the scenes to ensure that the presidential elections planned for November proceed smoothly and all main political leaders are allowed to participate. Southern African Development Community’s (SADC) chairperson Cyril Ramaphosa.